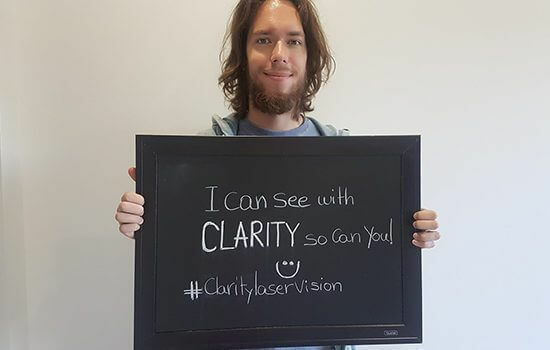 Dr. Ahmed Al-Ghoul is the founder and director of Clarity Laser Vision. He’s not just an ophthalmic surgeon that specializes in cataract and corneal surgery, but he’s also a trailblazer known for his innovative work and skill in the field of ophthalmology. 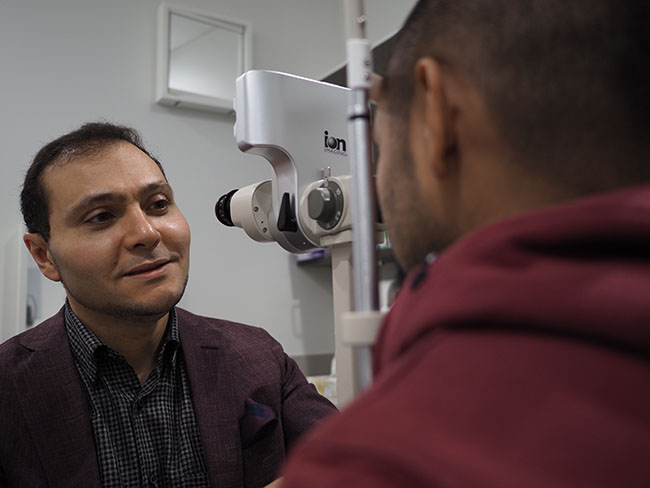 Dr. Al-Ghoul has had an illustrious, outstanding academic history: he enrolled in the College of Medicine at the University of Saskatchewan at the age of 19, and afterwards joined a five-year residency in Ophthalmology. 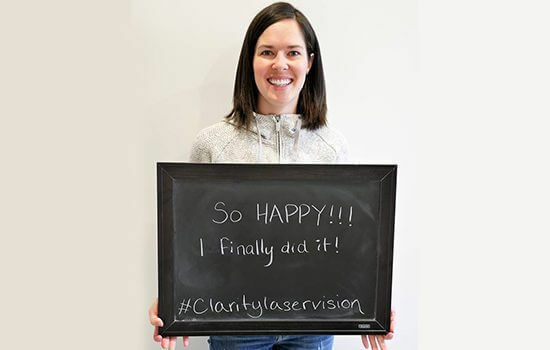 He then completed a prestigious fellowship in corneal and refractive surgery from the University of Pittsburgh Medical Centre (UPMC)- one of the best medical centres in North America-where he gained extensive experience in corneal and refractive surgical techniques. Always challenging himself, he attained a Masters of Business Administration from Cornell University in 2015. He is also duly certified to practice in both Canada and the United States. Dr. Al-Ghoul’s prominence as an Ophthalmologist is due to his level of training and cutting edge procedures and techniques. He was the first to introduce a number of sophisticated and complex techniques to Alberta: Deep Anterior Lamellar Keratoplasty (DALK), which is one of the most complex existing eye surgeries, Corneal Cross-Linking (CXL), Descemet Stripping with Automated Endothelial Keratoplasty (DSAEK), Boston KPRO, and Descemet’s Stripping Endothelial Keratoplasty (DMEK). Dr. Al-Ghoul had an especially interesting history bringing CXL to Western Canada: He traveled to Switzerland to personally train with the actual inventor of the procedure, Dr. Theo Seiler. Dr. Al-Ghoul has not only proven himself to be an outstanding innovator as an ophthalmologist and surgeon, but his work in medical research shows an underlying passion for pioneering new improvements in eye surgery. 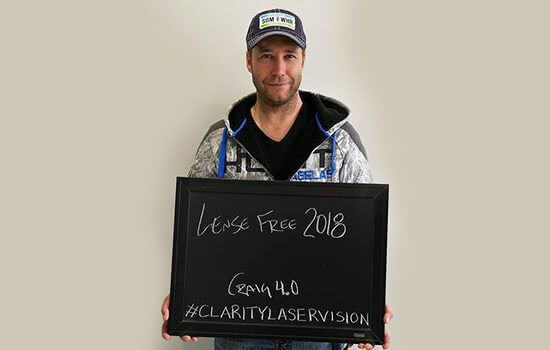 In 2006, he invented a device that improved tissue delivery for the DSAEK procedure, which won him the honor of being awarded by the American Society of Cataract and Refractive Surgery at an International conference. 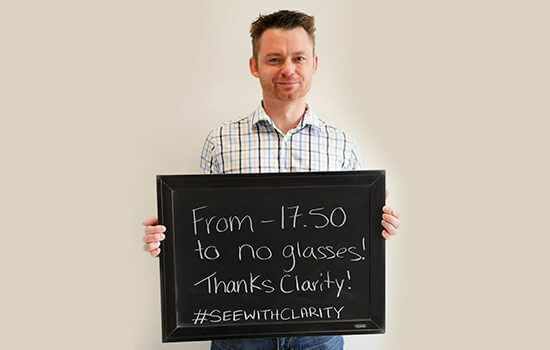 He’s also used his expertise as an ophthalmologist to write and edit several book chapters on corneal diseases, and has presented his research nationally and internationally. 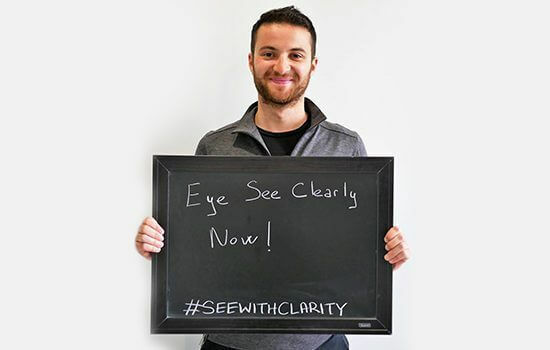 Dr. Al-Ghoul is also a dedicated educator: he’s taught the DSAEK procedure to surgeons throughout Calgary, and continues to be part of the University of Calgary Ophthalmology residency training program where he teaches both residents and medical students in Ophthalmology. 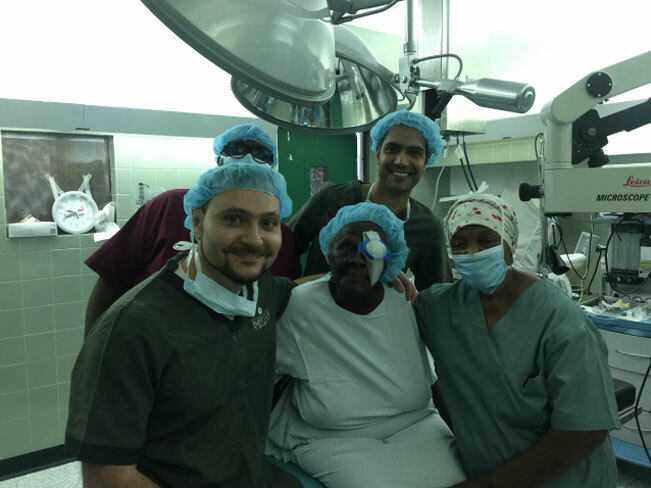 In his spare time, Dr. Al-Ghoul volunteers as an ophthalmologist for a charitable organization performing cataract surgery for people in need in nations like Jamaica. Beyond ophthalmology, Dr. Al-Ghoul enjoys martial arts, hiking with his family in the Canadian Rockies, and traveling the world with them. 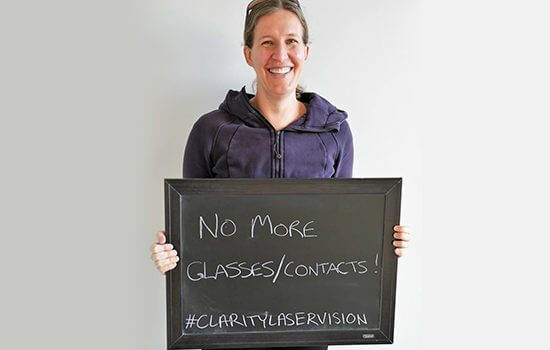 Determining who is a safe candidate for corrective eye surgery is ultimately the most important decision. By utilizing a two-layered doctor analysis process, we truly maximize the safety of ensuring you are a good candidate which aligns with our philosophy of NO COMPROMISE in anything we do. 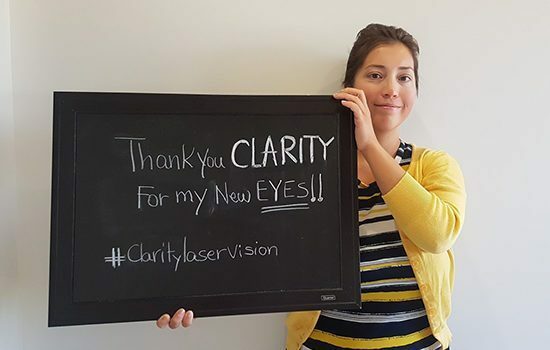 We begin by having you see one of our eye doctors who will carefully analyze your eyes and the imaging results to preliminary determine if you pass our the first layer of tests and exams. Once you pass the first layer, a further second layer of more tests and analysis is done with Dr. Al-Ghoul directly to reconfirm that you are a good candidate and to determine which technology to utilize to perfect your vision. 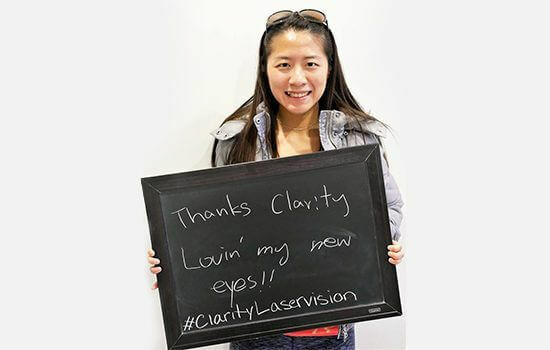 Our goal with corrective eye surgery is to align the right technology with the right patient. 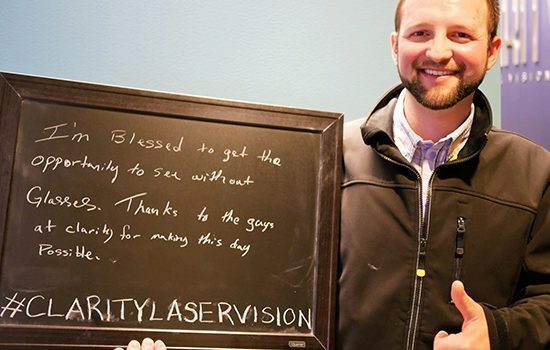 In his spare time, Dr. Al-Ghoul volunteers as a surgical director for a charitable organization, Canadian Vision Care which performs cataract surgery for people in less fortunate communities. Dr. Al-Ghoul has helped establish mission trips to Guyana, Jamaica, Africa, Costa Rica, and the Philippines. 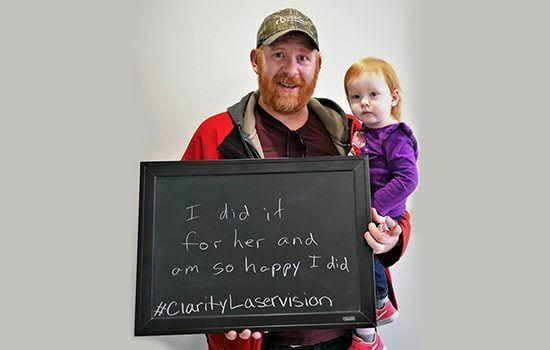 A percentage of each procedure cost performed at Clarity Laser Vision is also donated to Canada Vision Care. Dr. Al-Ghoul also works with Doctors without Borders, providing eye care for those in need. Beyond ophthalmology, Dr. Al-Ghoul enjoys martial arts, hiking with his family in the Canadian Rockies, and traveling the world with them.